The Lakeside Labs team consists of the employees of Lakeside Labs GmbH, international honorary members, and professors and researchers from the University of Klagenfurt participating in projects managed by Lakeside Labs GmbH. Team members can be contacted via email at office@lakeside-labs.com or phone at +43-463-287044. Christian is the founding scientific director of Lakeside Labs. He has 20 years of experience in academic and industrial research and leadership. His work in networked systems has resulted in 130 scientific publications, two of which are cited more than a thousand times. 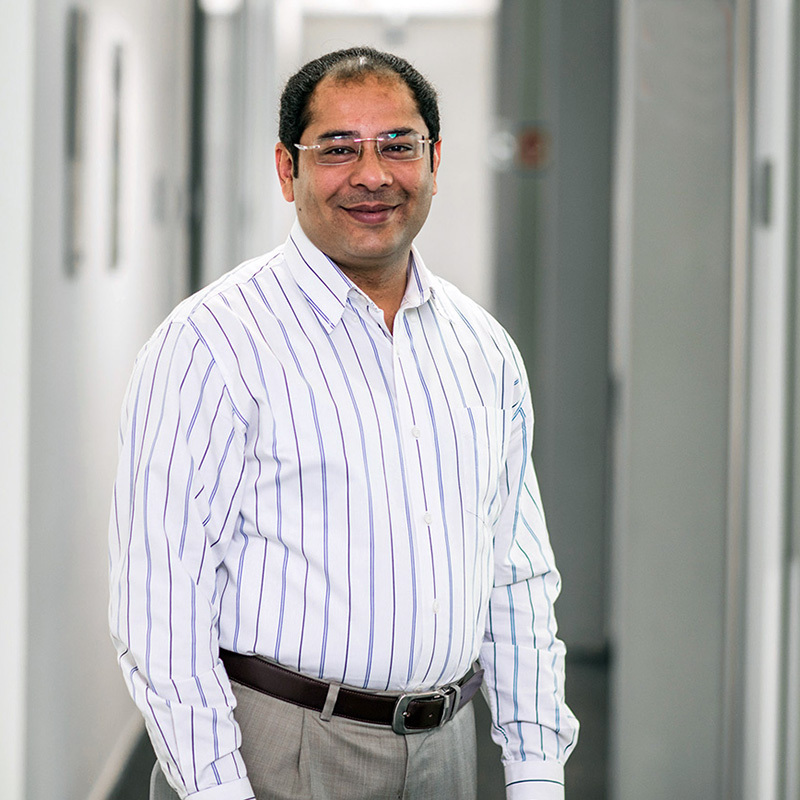 He received his master and doctoral degrees in electrical and information engineering from TU München and has been professor at U Klagenfurt since 2005, where he leads the Institute of Networked and Embedded Systems. Claudia is the managing director of Lakeside Labs. She is responsible for financial and legal issues and performs corporate and business development and public affairs. 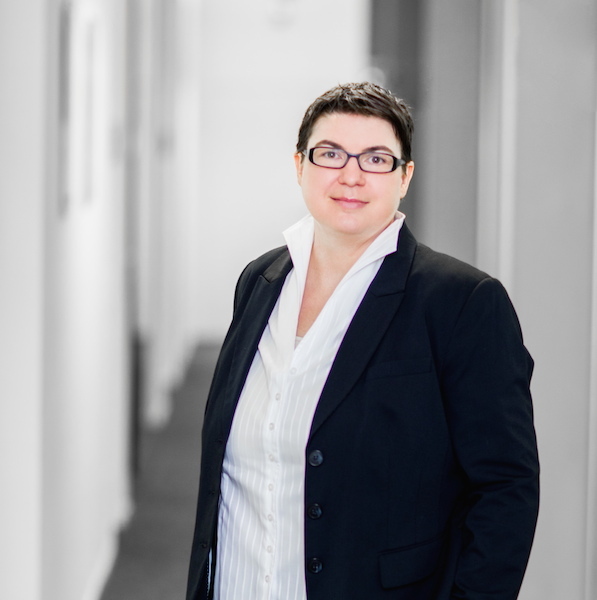 She has over 15 years of experience in controlling and commercial issues of European and national projects, including intellectual property rights. Claudia holds an MBA from U West Florida. Previously, she was account manager at Siemens in information and communication networks in the sales department. Christina is a part-time financial assistant and secretary with great experience in accounting, controlling, and liquidity planning. She handles accounting, travels, and financial reports for projects. 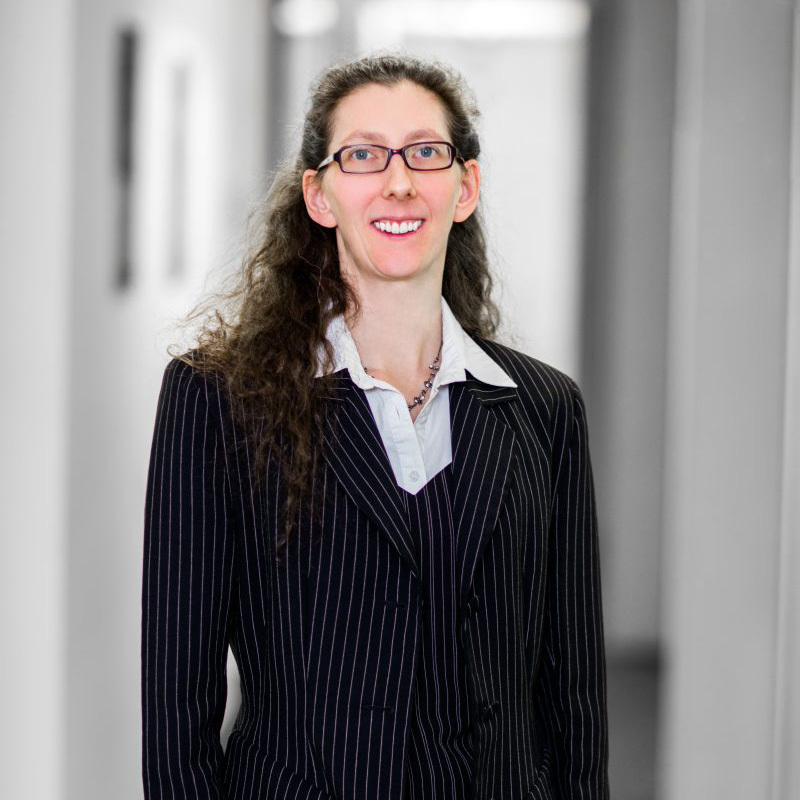 Christina gained her professional experience as a tax consultant assistant and foreign language secretary. 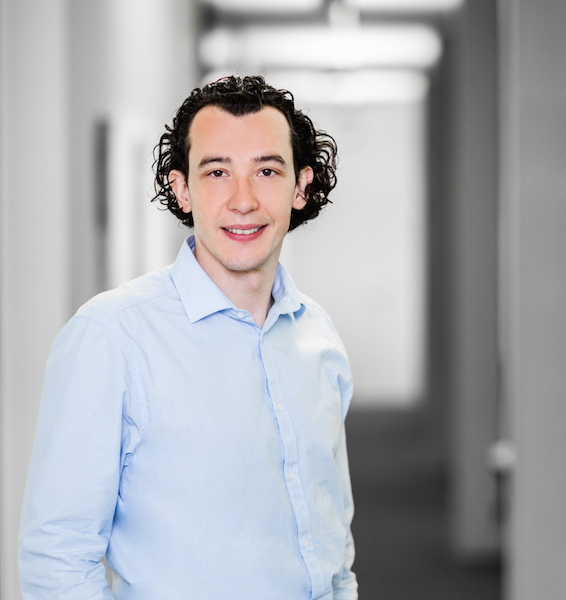 Andreas acquires and manages projects with company partners. During the past 15 years, he held several positions in R&D, sales, and business development. He began his career with a doctoral degree in astrophysics from TU München, worked as consultant, and co-founded two companies. Henning works on self-organization in cyber-physical systems. He hold BSc and MSc degrees in computer science and engineering and a Doctor of Sciences in physics all from ETH Zurich. Before joining Lakeside Labs, he worked several years as a scientist in Switzerland, Germany, and Chile. Siddhartha's expertise is wireless communications and protocols. He holds a PhD in electrical engineering from Clemson University, USA, and a B.Tech. in electronics and instrumentation engineering from the National Institute of Technology, Rourkela, India. Christian's expertise is ad hoc networks, 5G, delay-tolerant networks, multimedia communications, and disaster management. 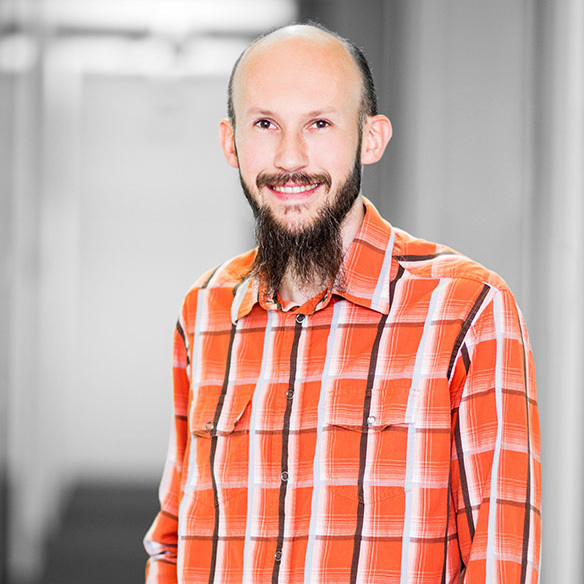 He holds a master and doctoral degree in informatics from U Klagenfurt. Before joining Lakeside Labs, Christian gained experience in a large European project. 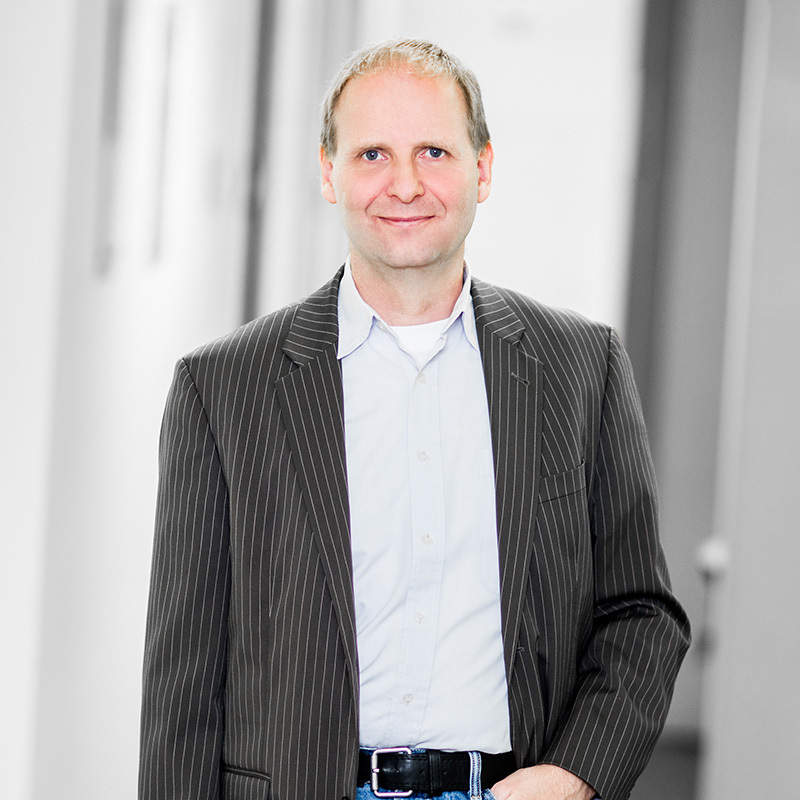 Udo's research interests are wireless networks and stochastic modeling of networked systems. He holds a doctoral degree in information and communications engineering and master degrees in informatics and mathematics from U Klagenfurt. He has over ten years of experience in academic research. Jorge is an expert in wireless communications and signal processing. 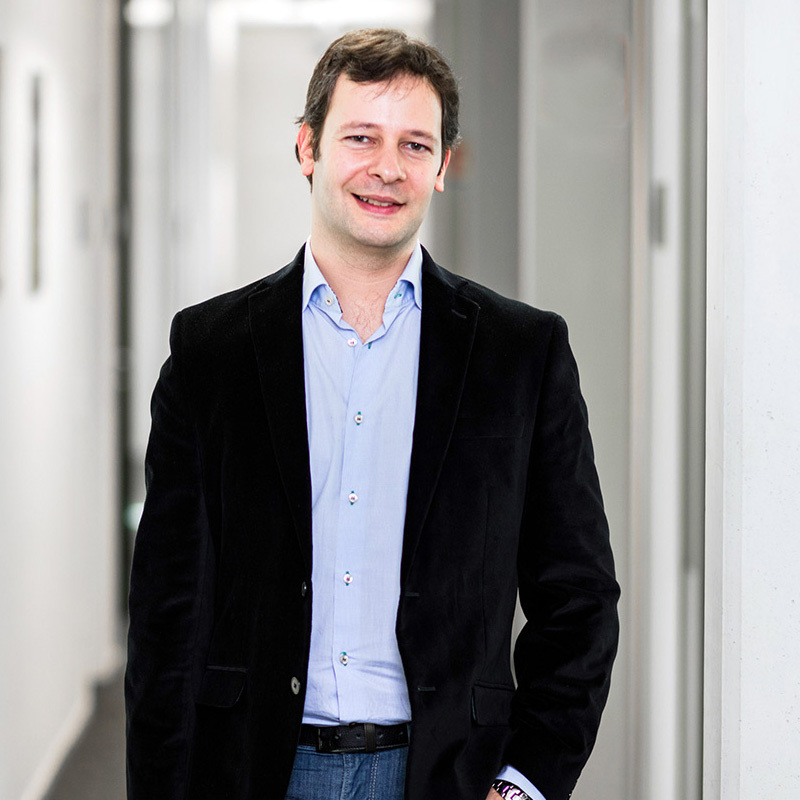 He holds a doctoral degree and an electronic engineer degree from the Universidad Nacional del Sur, Argentina, and has worked several years in Finland, Argentina, and Spain before coming to Klagenfurt. Melanie works on swarm intelligence for cyber-physical systems. She holds master and doctoral degrees in information and communications engineering from U Klagenfurt. She gained experience in industry as innovation manager and worked more than four years as research and teaching staff member at U Klagenfurt. Samira Hayat works on wireless networking and path planning of drones. 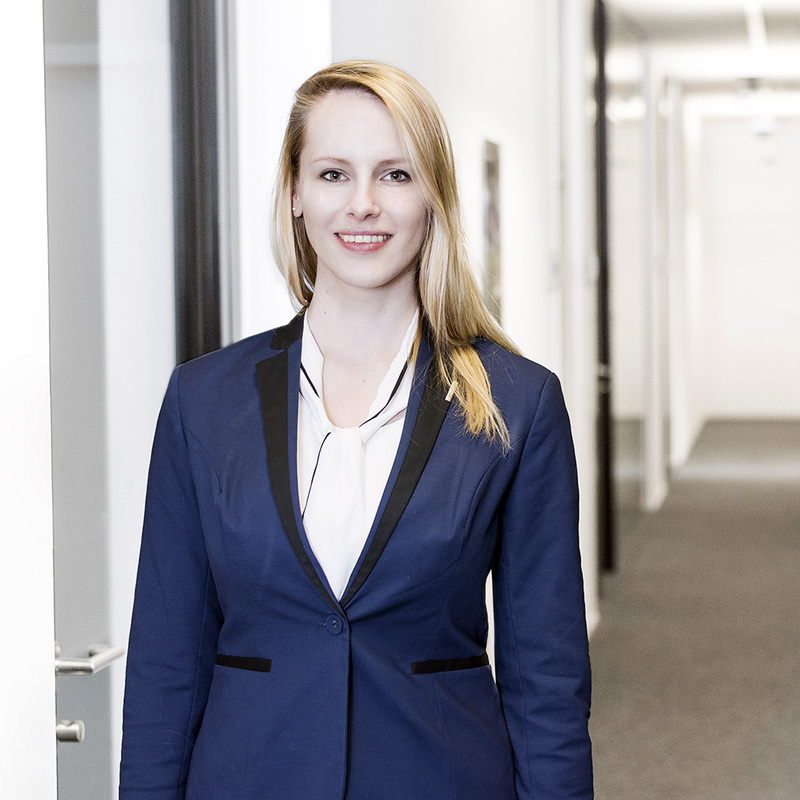 She holds a master degree in telecommunications from UTrento and gained more than five years of experience as research and teaching staff member at U Klagenfurt. Raheeb focuses on communications and networking in drone systems. He holds an Erasmus-Mundus doctoral degree by U Klagenfurt and Queen Mary University of London and an MS from the National University of Science and Technology in Pakistan. He has more than 10 years of experience in various ICT jobs. 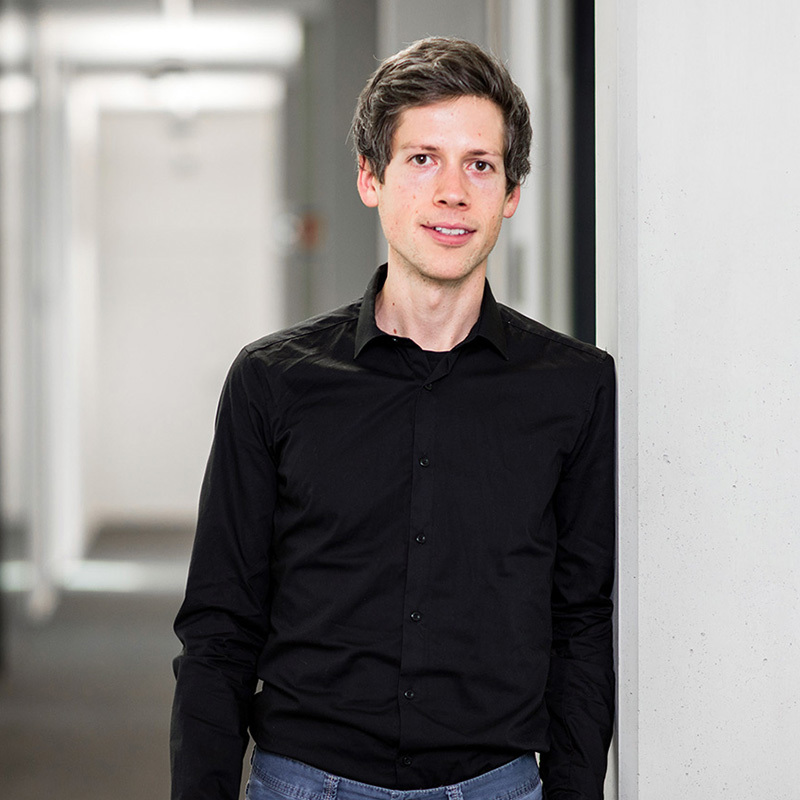 Micha develops tools for the design of swarms of cyber-physical systems. He holds a master level degree in computer engineering from RWTH Aachen. Before joining Lakeside Labs, he gained more than four years of experience as research and teaching staff member at U Klagenfurt. 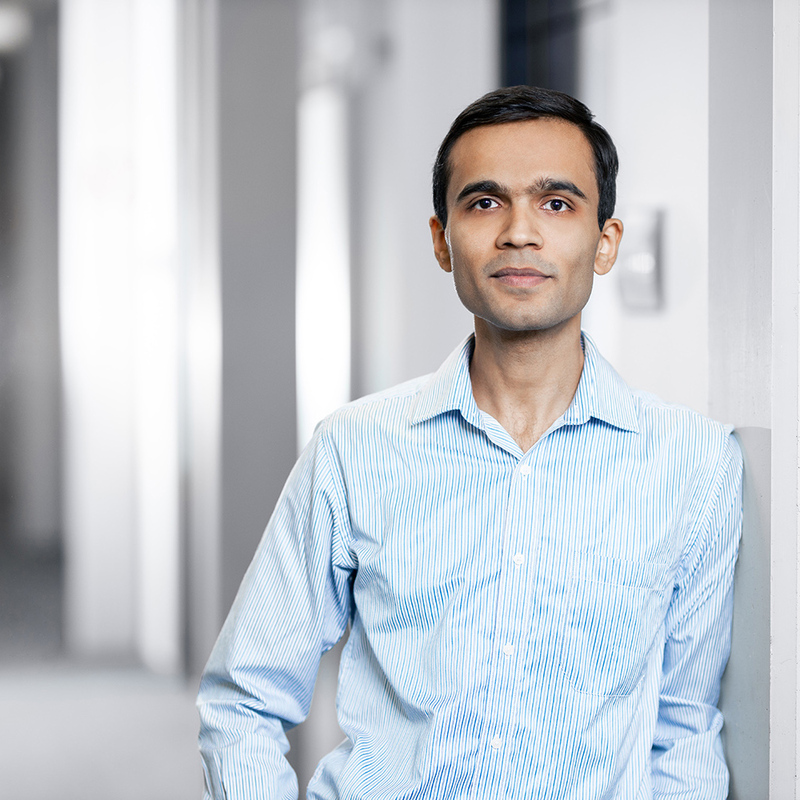 He works on his doctoral thesis on algorithms for coordinated recharging in robot networks. Martina has 15 years of experience in research and development in computer engineering. She holds a master degree in computer science from TU Wien. Her interests are in wireless networks and biologically-inspired systems. Paul develops trajectory planning algorithms for drone systems. He is also studying information and communication engineering with a specialisation in industrial engineering at U Klagenfurt. Honorary members achieved extraordinary accomplishments in a research field of Lakeside Labs. In addition, they are long-term collaborators of Lakeside Labs. The nomination and appointment of honorary members takes place every two years since 2016. Carlos is a research professor at the Universidad Nacional Autónoma de México. He has a broad spectrum of research topics, including self-organizing systems, complexity, and artificial life. He was appointed as honorary member of Lakeside Labs in 2016. 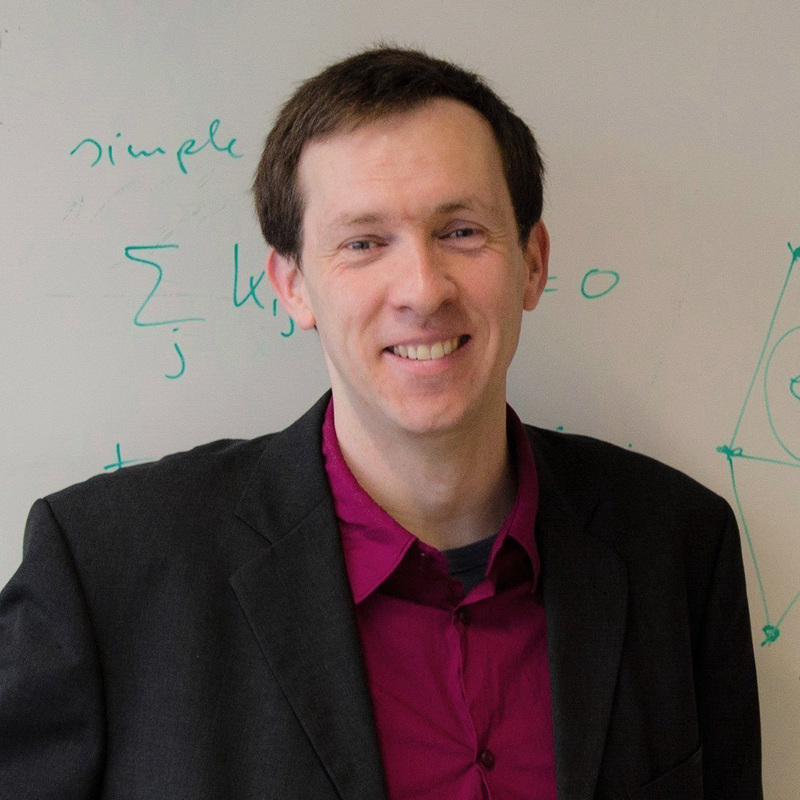 Marc is a strategic professor and chair for network dynamics at TU Dresden. 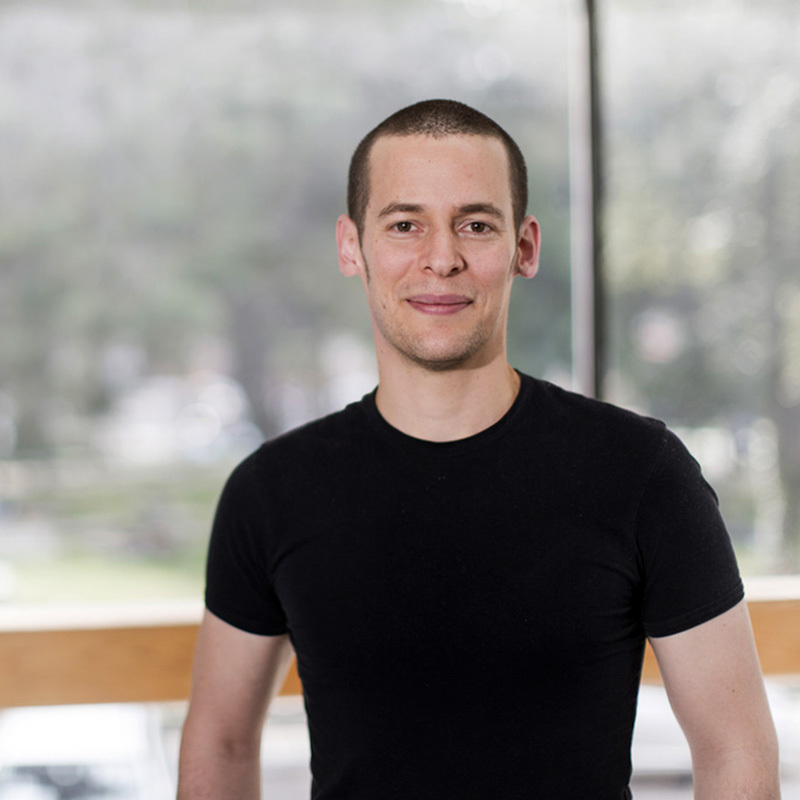 He is interested in understanding the collective nonlinear dynamics of multi-dimensional, networked systems with applications in biology, mobility, and energy. He was appointed as honorary member of Lakeside Labs in 2018. The following scientists at the University of Klagenfurt have been involved in Lakeside Labs projects. We are proud of our long list of PhD graduates and former Postdocs in Lakeside Labs projects.